Lessen your daily workload by hiring our top quality and affordable cleaning services in Durban. 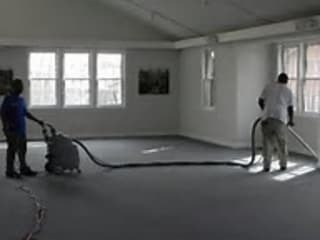 If you are a home owner, you can contract our home cleaning services that include; window cleaning, floor cleaning, carpet cleaning, end of tenancy cleaning, high dusting and even maid services. 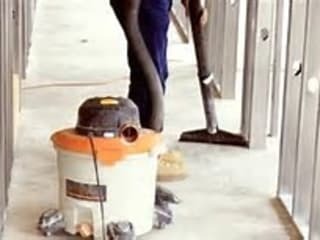 On the other hand, if you are a business owner we have affordable janitor cleaning services that are available as often as you need them. 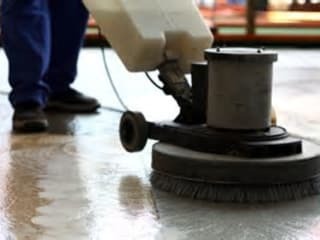 We also do one time -off cleaning service and therefore, whatever budget and cleaning service you want, our cleaning services in Durban covers it all. Throughout the 20 years we have been in operation, our customers have nothing but compliments for the cleaning services that they receive from us. This is because we only employ professionals who are dedicated and qualified to deliver high quality cleaning services. Give our friendly and professional cleaners a call today on 087 551 0796 and request any cleaning service that you need and we guarantee that you will be pleased with the results.